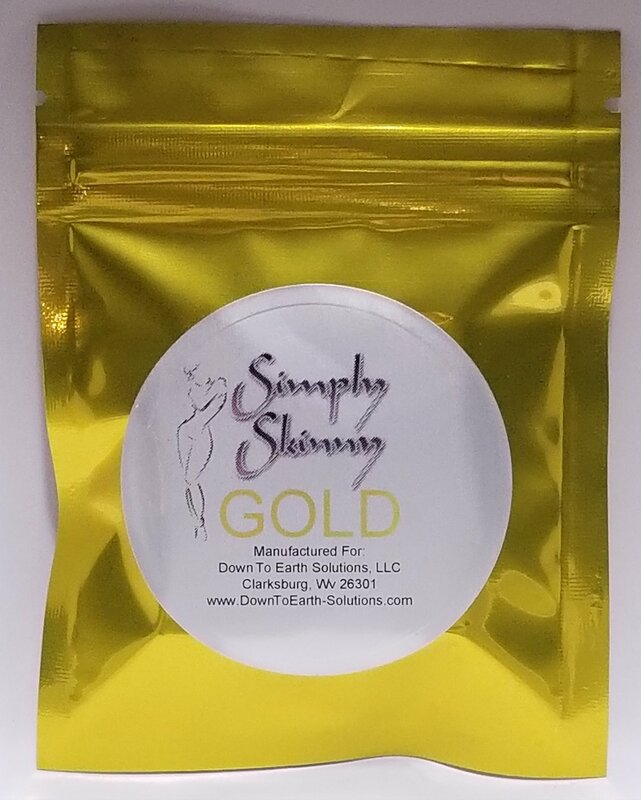 Simply Skinny® GOLD Bee Pollen Weight Loss Capsules are for those looking for extraordinary results without having to go on a dramatic diet or spend countless hours exercising. It makes weight loss "Simple". Simply Skinny products are exclusively formulated as your solution in assisting in the transformation and reshaping of your body without having to diet or exercise. Designed to provide you with an exceptional lasting energy with no jitters and better yet no crash. This bee pollen dietary supplement makes eating less much easier because it can curb the appetite significantly and speeds up the metabolism. Designed to target the belly, hips, thighs and arms with inches lost.